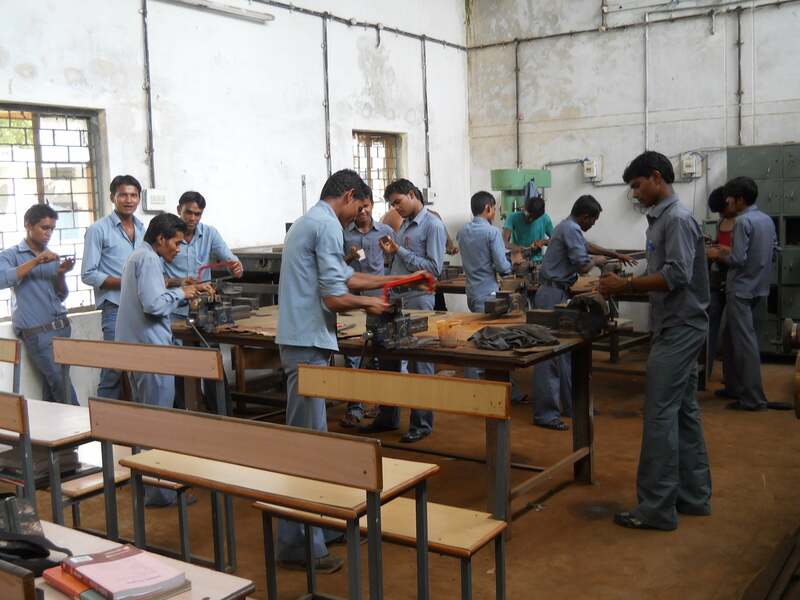 The government has proposed to set up a separate board for Industrial Training Institutes (ITIs). The board will be on similar lines of Central Board of Secondary Education (CBSE) and will conduct exams along with awarding certificates equivalent to class X and XII to pass out candidates. Ministry of Human Resource and Development has accepted the proposal that is likely to benefit over 2 million students graduating from over 13,000 ITIs every year. 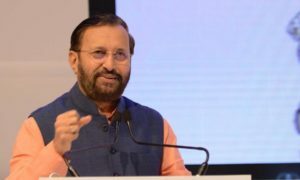 The government’s move will also help students to undertake courses in ITIs and it later will lead towards pursuing regular courses in other schools and colleges. Union Skill Development & Entrepreneurship Minister Rajiv Pratap Rudy informed the same to the Lok Sabha during Question Hour. Admitting that “there’s been a decline in the standards quality of ITIs”, Rudy said that in the coming days, the ITIs opening in the country will be at par with the quality of central schools like Kendriya Vidyalayas and other good quality training institutions. 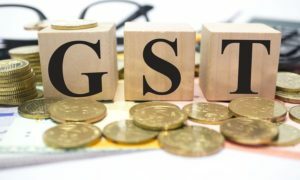 He mentioned, “23 lakh students used to pass out from ITIs but did not get the equivalent certificate of X or XII standard because no such provision was there earlier”. “Now we have decided that on the lines of CBSE and ICSE… there will be a Board for ITIs in the country which will give them a certificate equivalent with X and XII standard. The HRD Ministry has agreed to this,” Rudy said. 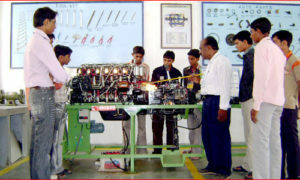 Consequently, the UGC, CBSE, AICTE, NCERT, AIU (Association of Indian Universities)and state education Boards will be informed that the National Council for Vocational Training (NCVT) has been authorised to conduct academic examinations for ITI pass outs and award Xth and XIIth certificates which should be honoured by all educational institutions to provide further opportunities for higher studies.